You can purchase Japan Phil original goods, CDs and DVDs by phone, FAX, email or post. Please provide the following information at the time of your order. ※We will deliver approximately in 1 week to 10 days after the payment is confirmed. 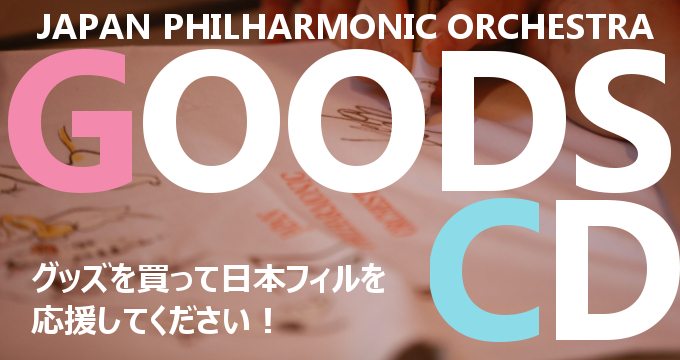 If you don't receive the items after this period, please contact Japan Philharmonic Orchestra.